10 Reeds are better than 9 reeds. Therefore, these reeds are awesome and they deserve a beautiful scent diffuser to be put in. 10 Natural reeds to be used for House Raccoon refills. 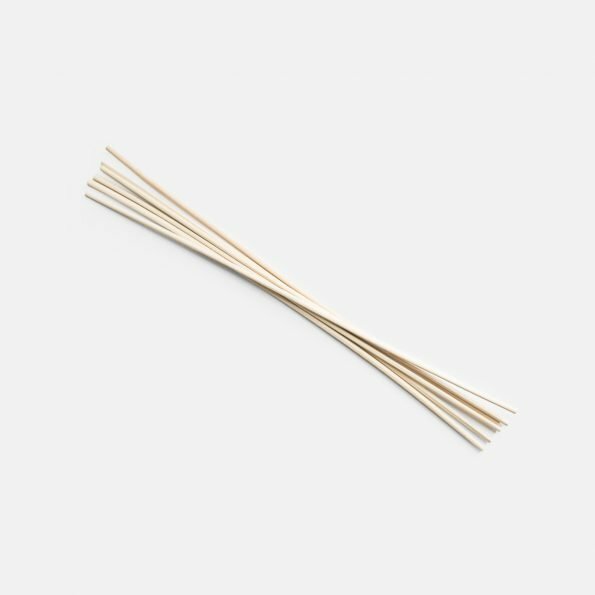 Whenever you continue using the same scent, adding new reeds is not strictly necessary but over time, evaporation will slow down or the reeds could possibly clog (as they are quite thin). Therefore, we advice to change the reeds (4-6) every 3 weeks for ideal scent evaporation. The more reeds you add, the stronger the scent. When you use another scent than the previous one, new reeds are required. Natural reeds are made from natural reeds. They actually áre natural reeds. Just cut slightly shorter. Because a whole reed would not fit your reed diffuser. 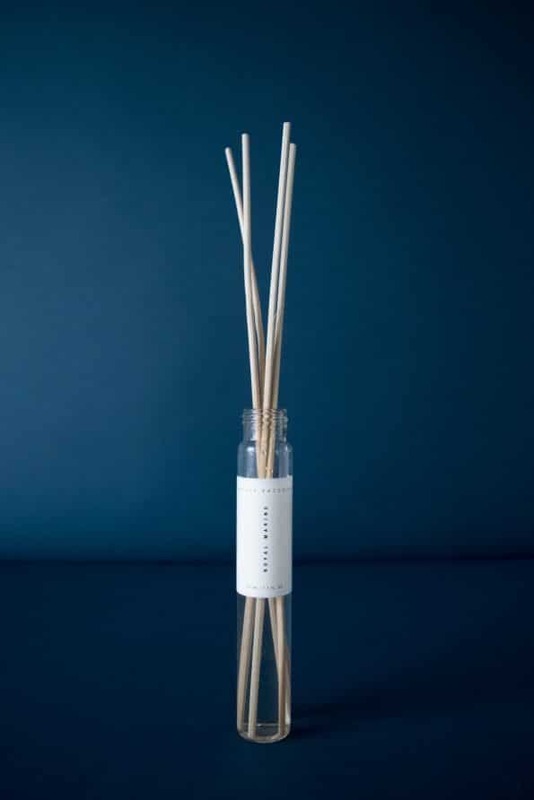 Now we think about it, strange how it is called reed diffuser when it can’t even fit a single complete reed. Anyway, these are just great natural reeds! 10 natural reeds made of natural reed.